We've all seen them- commercials with sad faces and sappy music, urging us to adopt pets from the shelter before it's too late. The situation is grim- but these commercials reminding us of the stakes do little to sway potential pet owners. Let’s face it- taking care of a dog is a huge commitment and an even bigger responsibility. But what about a dog taking care of you? 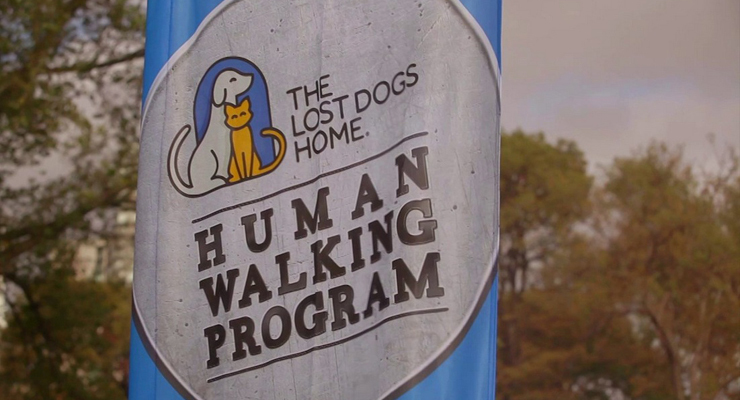 That’s the basic premise behind The Lost Dog’s Home's "The Human Walking Program". In a video currently going viral, the program is explained as a way of pairing office workers with shelter dogs- not to encourage adoptions, but to promote companionship with the animals. Humans can benefit from having pets just as much as the pets themselves can- and walking with a dog is enough for many to realize this. According to One Green Planet, the program has united over 5,000 pairs of shelter dogs with permanent owners to date! Service dogs have been helping guide, comfort, and care for the disabled for generations and are legally considered to be working dogs as opposed to pets. In fact, the Americans with Disabilities Act states that all generally public places must be accommodating to service dogs and their owners. And such explains Karen Vaughn’s righteous indignation when, in spite of reservations, she was turned away by Best Western Inn because it refused to accommodate their service dog, Chip. Chip is a service dog that spots early signs of a seizure in Vaughn’s son, a 13-year-old named Beau suffering from Landau-Kieffner Syndrome. The Daily Mail reports that upon calling the hotel to verify that a service dog would be accompanying Vaughn and her family, Ms. Vaughn received an e-mail stating that her reservation had been cancelled. When pressed for an explanation, Vaughn was told that the Best Western was not "pet friendly". After bringing the law to the attention of the staff- the staff informed her that the owner’s decision was final. An ongoing media fiasco found a satisfying, though mildly perturbing, resolution this week when a soldier and his dog were finally reunited. The soldier was separated from his dog when his ex-girlfriend sold him while he was deployed in Afghanistan. 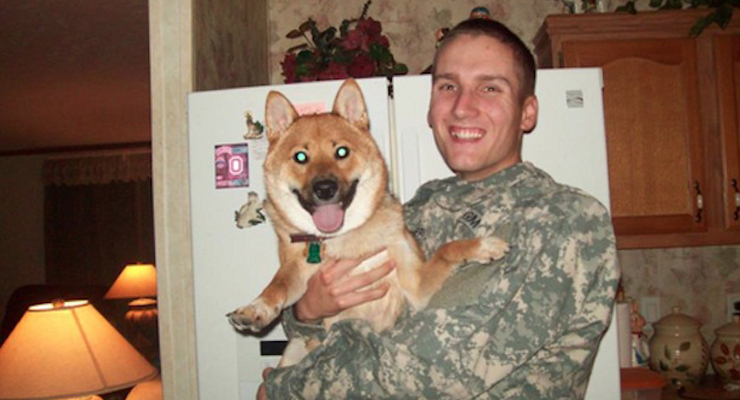 The story initially went viral when the soldier began his search for the people who purchased Baxter, his 3-year-old Shiba Inu puppy. Once the owners were found, the story only picked up even more publicity when the family refused to return the dog, stating that their child had become attached to the dog. An outpour of cries flooded the web and yesterday, UPI reported that the family caved to the pressure. That being said- the family still managed to extract $1400 from the soldier, who happily paid the price for his beloved dog. Summer is the time most of us enjoy travelling and- whether you’re taking a local vacation or going on a global excursion- it’s important to consider your pet. If your pet is coming with you- then there are quite a few tasks to complete before you and your pup can embark. 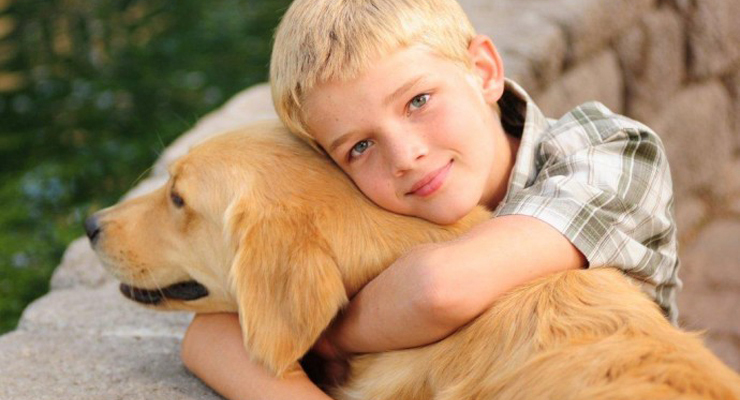 Golden Meadows Retrievers has delineated a few of the most important tasks to perform when preparing for a trip with your beloved pet. Though the post specifically outlines the tasks that await dog-owners looking to book flights and hotels- many of the considerations also apply to cat owners. The post lists everything from finding pet-friendly places to stay to ensuring that your dog is up-to-date with all of his vaccinations. In any event, The Golden Meadows Retrievers Blog should be checked not only by potential travelers, but by anyone seeking a great source of dog-based entertainment.